Remember that scene in Tim Burton's Batman where the Joker and his goons defaced dozens of priceless works of art? 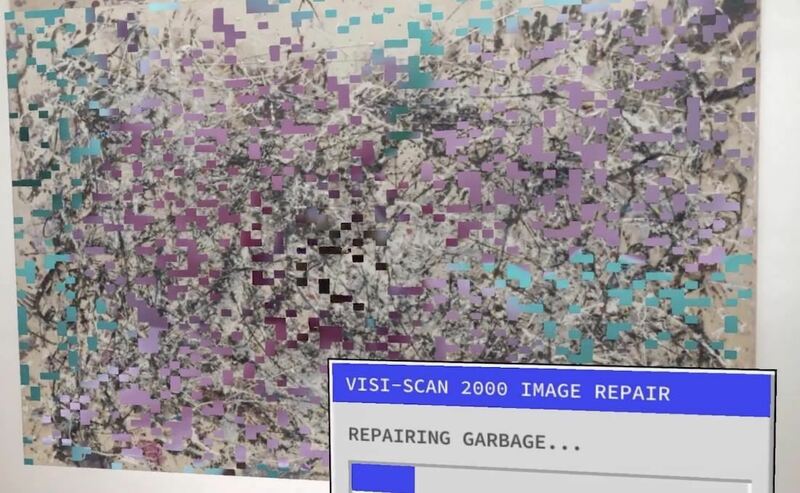 A collective of digital artists have found a less criminal, more geeky way to do the same thing. 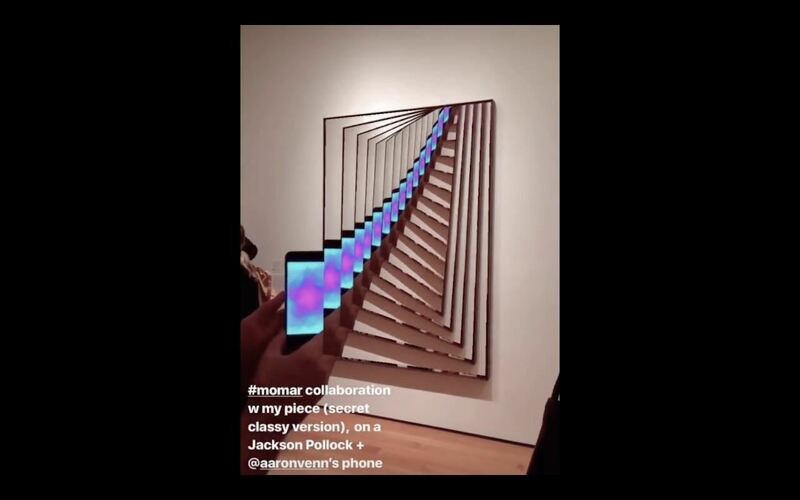 Now through May 3, the Jackson Pollock wing of the Museum of Modern Art (MoMA) in New York will be virtually taken over by MoMAR, a not-for-profit group, whose inaugural augmented reality art exhibition is called "Hello, we're from the internet." The unauthorized gallery consists of work from eight artists drawn over notable paintings displayed at MoMA. The group's stated goal is "democratizing physical exhibition spaces, museums, and the curation of art within them." The experience is facilitated by the MoMAR mobile app, with 3D content built in Unity and image recognition via Vuforia. The app is currently available for Android, with an iOS version in the works. Additionally, instructions for compiling the open source app are also available. With the app installed, visitors to MoMA can scan paintings in the Jackson Pollock wing on the fifth floor of the museum. "We chose the room for two significant reasons," wrote the group on its webpage. "Firstly, it is part of the permanent collection and remains unchanged within the walls of the museum. Secondly, it has a bench." 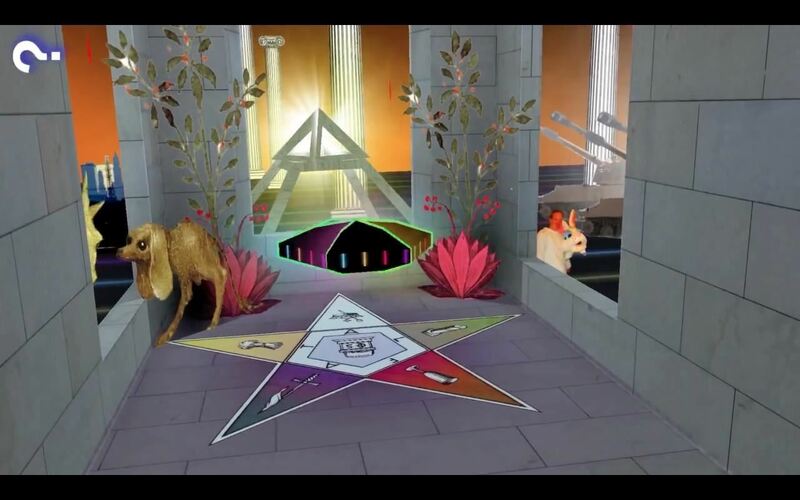 The art world in general has not been hesitant to adopt augmented reality. The technology is ideal for museums seeking to enhance exhibits, as the art itself acts as a natural marker for triggering AR experiences (which will be even easier with the arrival of ARKit 1.5). For artists, it's a new means of expression that can be continually re-viewed by the audience. We saw a good example of how this can work with Snapchat's recent art initiative. "While the work of the artist's represented in the exhibit 'Hello, we're from the internet' are not restricted to web-art, the artists are all of a generation inspired by the access, tools, and freedom it has brought them," the group states on its website. 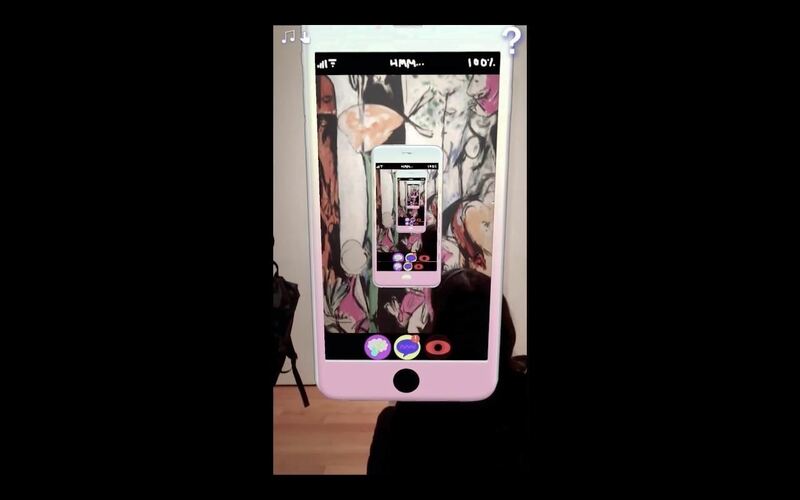 For artists, protestors, and other practitioners of counter-culture activities, augmented reality also offers all the thrills and satisfaction of subversion without the consequences. That is, at least until legislators step in and outlaw "AR graffiti."